David’s note: I love what I do because of moments like this! ತುಂಬು ಹೃದಯದ ಧನ್ಯವಾದಗಳು ಡೇವಿಡ್… It’s my Mother tongue Kannada. You wonder why this fellow using some unknown language which you can’t understand. But fact is these words came from my heart, not from mouth. That’s it. That’s it. I got a job in a reputed company, without you I didn’t achieve this. I remember Dec-25, the whole world celebrated Christmas. But I was crying in my room. I am from a rural area in Karnataka. On that day I closed my business with a lot of losses. Actually I have done post graduation in Computer Science. After My Graduation I went to run a business. But I lost it. On that time I don’t know what to do, on that time I cried a lot and lot. The next day I took a bus and came to friend staying in Bangalore. He provided me food, room, wi-fi, even interview dresses and shoes for me. He is Salesforce developer and he suggested me to learn Salesforce. Then I started learn Salesforce, then somehow I got your blog. I went through it. Then you provide me Pluralsight scholarship. Then I started to study that course and completed it. Today I got my first salary. After getting my salary my heart is remembers you. “Hearty I Thank you very much David”. Wow All the best Tiger man (Kannada)…….I am happy to see you because you are happy …..
Hi David, I am happy you are doing well and salesforce is very good for lot of people as it has developed a fantastic eco system which is providing jobs to millions. However, kindly don’t disparage “Rural Business Owners”. 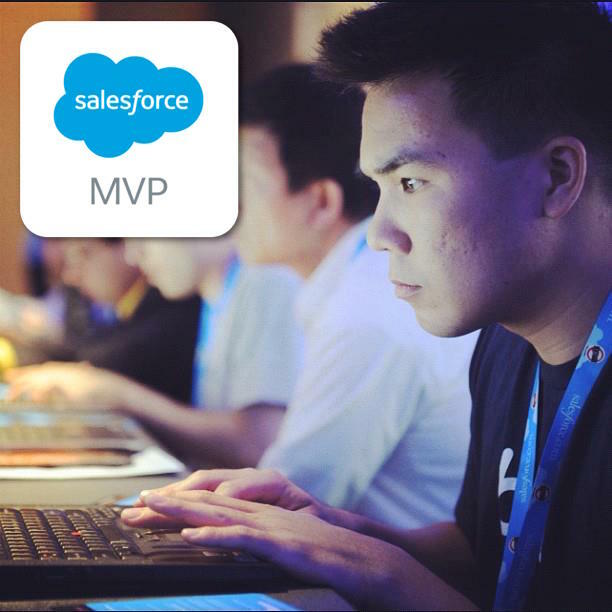 The person in story had already closed his business and its inspiring he has found work, dignity and job in Salesforce. All very good, but there is world beyond salesforce too. Where sun rises out of waving tides of sea, streams flow into ocean, people are born, cultivate land, become young, fall in love with girl, have blessed life together and eventually grow old and die. Everybody dies. My aim is to retire on a farm and live off the land. Id much prefer a country lifestyle than be a big city. Calm down, it is just a title. Nobody is disparaging anything. I find it motivating for the person, who can take a break from loss suffering business and start something new. He will probably go back to the business when he is capable; meanwhile he is learning new things. Long way to go… Congratulations…!!! David.. u r the Guru the Masiha for many.. Thank u so much for doing such a devinely job..
Tears of joy :’) Kudos to you both!